Forbid yourself nothing. Allow no rules. An invitation to defy convention and embrace your singularity. 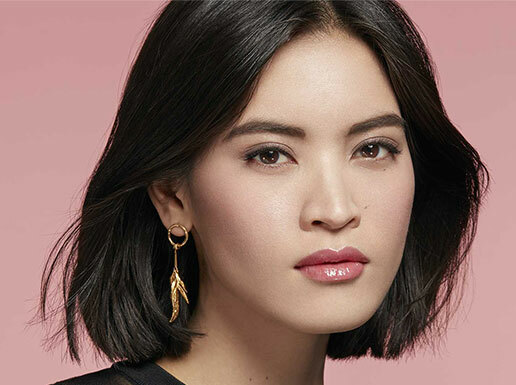 L’Interdit, a tribute to bold femininity. A white floral cut through with dark notes unleashing a bold luminosity that flirts with obscurity. The shocking side of chic.  A white floral exalted with a dark accord. The first resolutely underground flower. The white notes - orange blossom, jasmin and tuberose - are interlaced with darker more mysterious notes of vetiver and patchouli. A generous intense brightness that isn’t afraid of subversion. 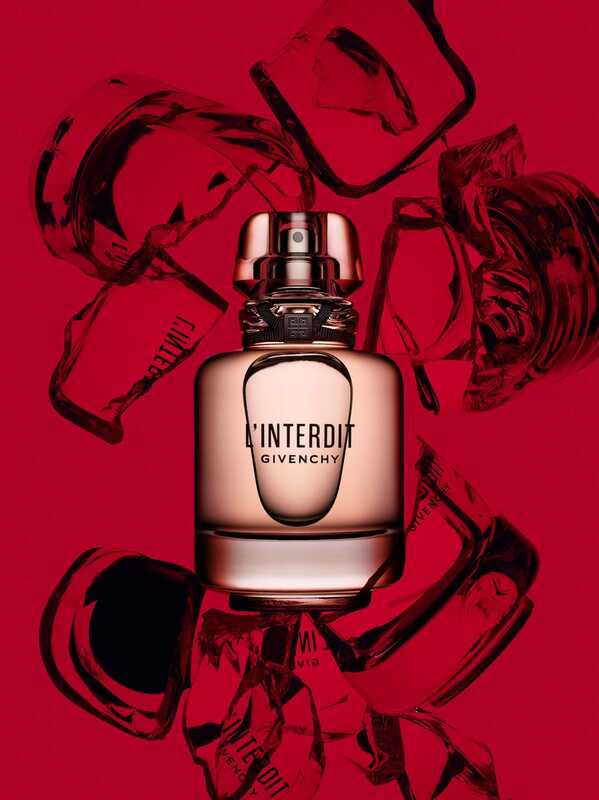 L'Interdit, the new women’s fragrance signed by Givenchy. Experience the thrill of the forbidden. Its fragrance sets free a white flower imbued with black notes, for a luminous kind of femininity flirting with the dark side.